As the summer season heats up, some people like to take a dip into the ocean or the pools, others like to dip into their summer reading. Here are some titles to get you started whether you are at the beach or just wish you were. 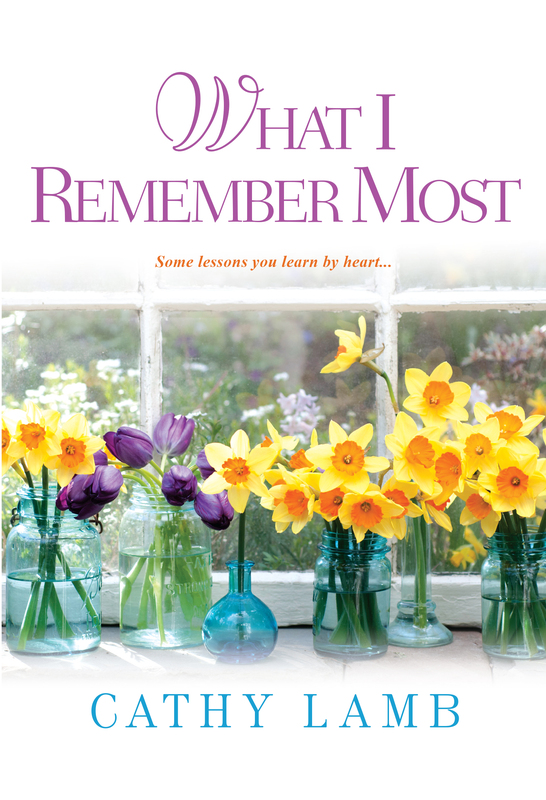 From the safety of your beach towel, watch Grenadine Scotch Wild run in WHAT I REMEMBER MOST by Cathy Lamb. Falsely accused of a crime, her soon to be ex-husband unwilling to exonerate her unless she comes back to him, Grenadine leaves Portland and takes off for the mountains of central Oregon. She has $520.46 in cash, her accounts frozen. This is not the first time she has been on the run. In Pineridge, the collage artist and painter begins a new life, with new friends, a new man, and high hopes that her old life doesn't catch up with her. 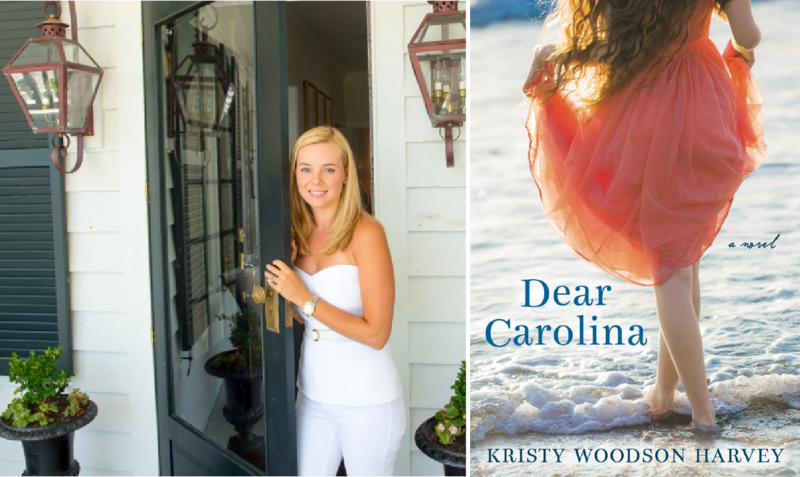 DEAR CAROLINA is a heartwarming story written to baby Carolina by both her birth mother and her adoptive one. 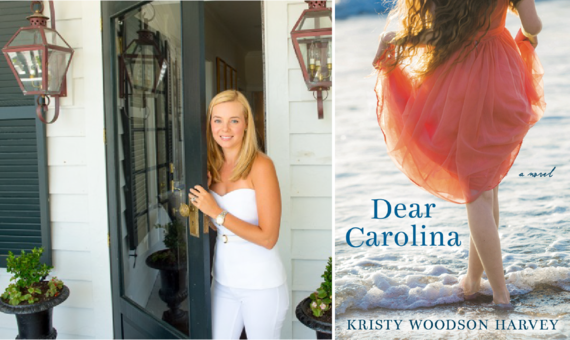 A tale of female friendship, family bonds, and, oh yes, falling in love with a cowboy, Dear Carolina is the right blend of humor, heart and romance for whiling away a day on the beach. This is a story that proves life circumstances shape but don't define us and that families aren't born, they're made. Bonus points for the ocean on the cover, so, even if you aren't at the beach, you'll feel like you are! 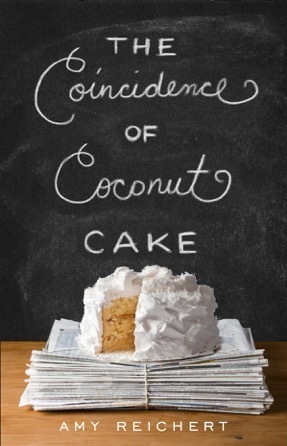 THE COINCIDENCE OF COCONUT CAKE by Amy E. Reichert is a delightful novel about a talented chef and the food critic who brings down her restaurant--whose chance meeting turns into a delectable romance of mistaken identities. Devour this beachside, preferably with cake and a big scoop of frozen custard. 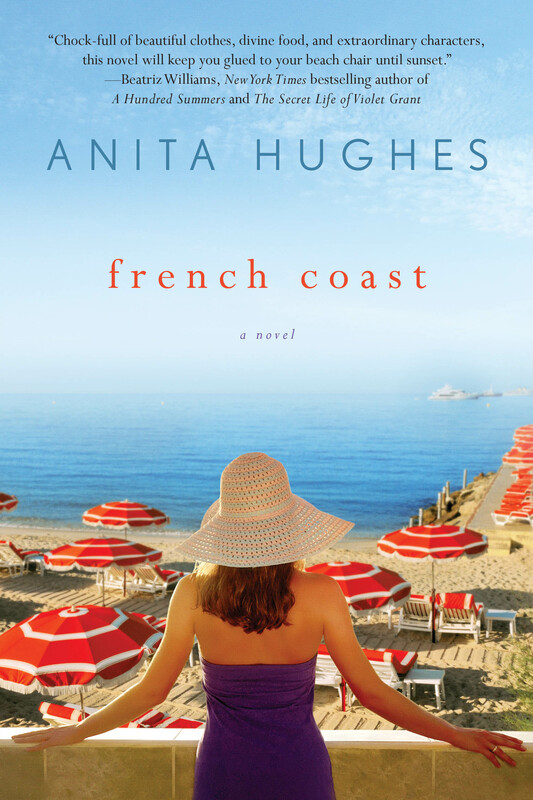 Set on the intoxicating Cote D'Azur, FRENCH COAST is the ultimate beach read. Filled with descriptions of the glamorous clothes and gorgeous locations found in Cannes, you will feel like you are strolling along the Boulevard de la Croisette or sitting in a beach chair on La Plage. But be careful of the delicious croissants and luscious fruits on the sideboard in the Cary Grant suite, or you might not fit into that Donna Karan swimsuit! 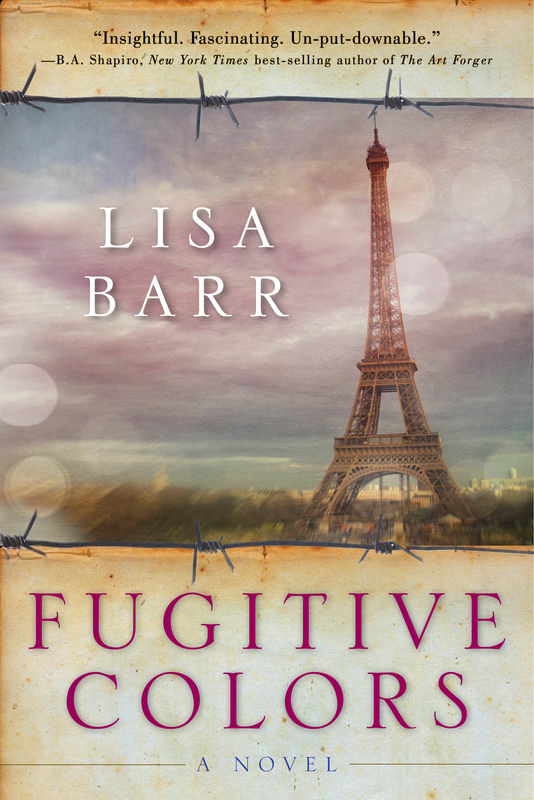 Wine, romance, and French bureaucracy-- CONFESSIONS OF A PARIS PARTY GIRL by Vicki Lesage captures the ups and downs of an American's life in the City of Light. 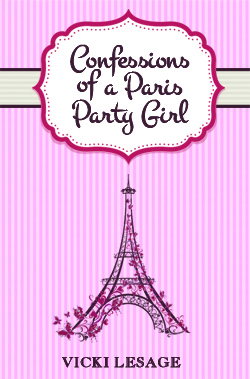 Sip a cool drink as you read about Party Girl's hilarious adventures in Paris! 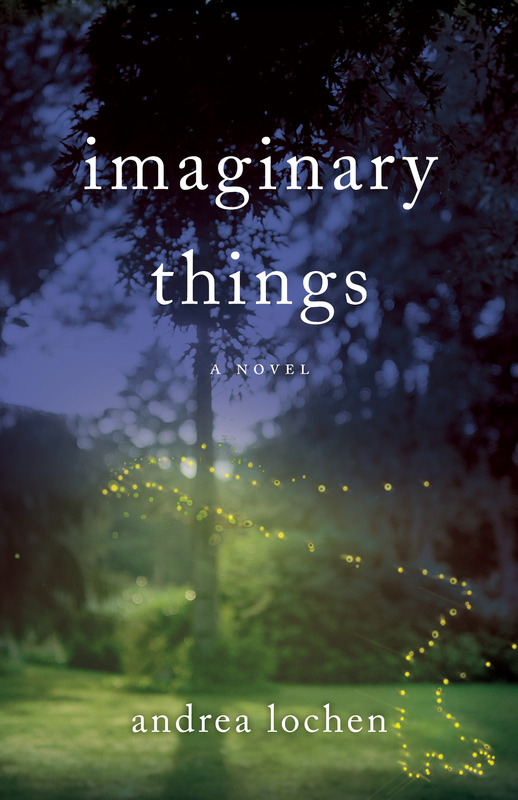 For fans of summertime love and small-town charm, comes IMAGINARY THINGS, an enchanting novel exploring the fierce love a mother has for her son. Longing for his safety, she must confront the warning signs of his imaginative play and the buried secrets of her past. Sometimes to get back on track, all you need is a little bit of magic. 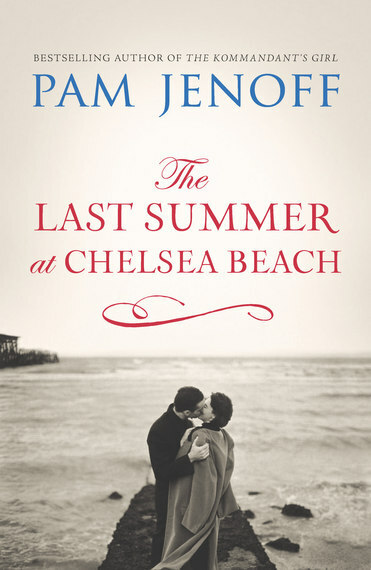 The war, the shore--THE LAST SUMMER AT CHELSEA BEACH. 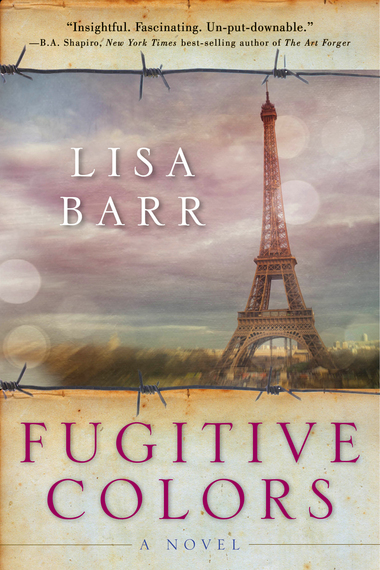 Sixteen-year old Jewish immigrant, Adelia Montforte, arrives alone in America from Italy and is whisked away to Atlantic City by her well-meaning aunt and uncle. There she meets the Irish-Catholic Connally family and their four sons next door, falling madly for the eldest, Charlie. But just as they find happiness, war breaks out, and a tragedy closer to home changes everything. 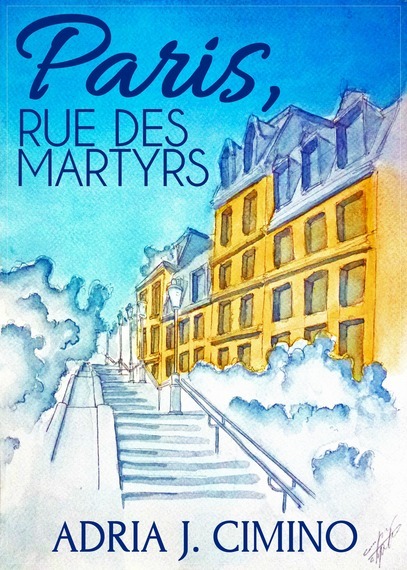 The story of four strangers whose lives entwine one summer in Paris. 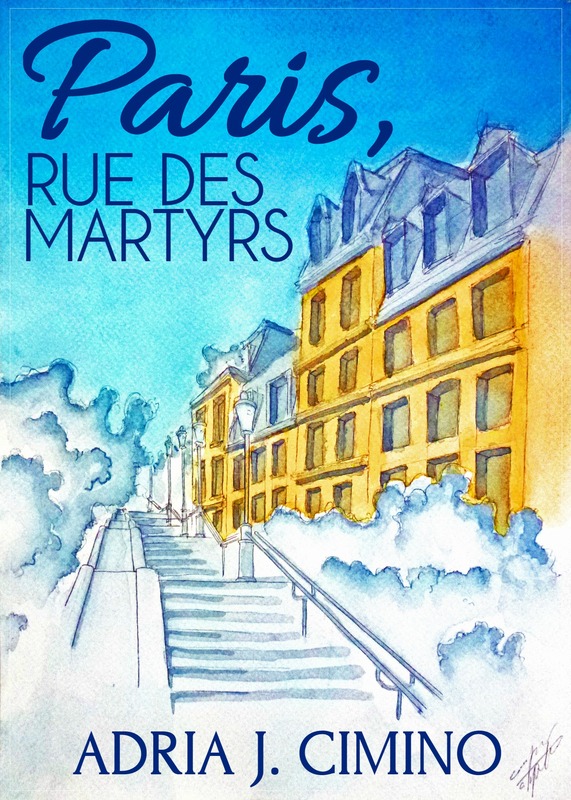 With the backdrop of sidewalk cafes and grassy spots in the park, PARIS, RUE DES MARTYRS by Adria J. Cimino is an ideal way to soak up the summer sunshine--with an international flair! Now that you've got a taste of all these hot, beachy reads, how about something to cool you off? LITTLE BLACK LIES by Sandra Block is a chilling psychological thriller which takes place over a snowy winter in Buffalo. (Are you getting goosebumps yet?) Zoe Goldman is a psychiatrist who is haunted by broken, childhood memories of her mother's death. Searching for answers, Zoe cuts through layers of lies to reveal the awful, harrowing truth, and comes to see that some secrets are best left buried. To keep up with these amazing authors, find them all at Tall Poppy Writers: Bright Authors, Smart Readers, Good Books and on Twitter @tallpoppywriter.